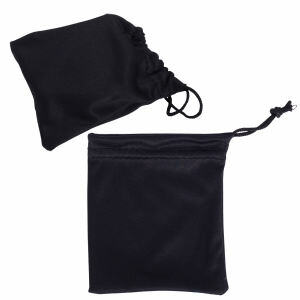 There is nothing more frustrating than when you don’t have that personal item you need right then and there. 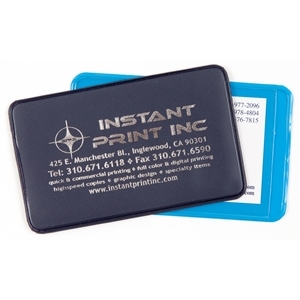 Here at IASpromotes.com, you can find a large assortment of custom printed promotional pocket products in our miscellaneous section. 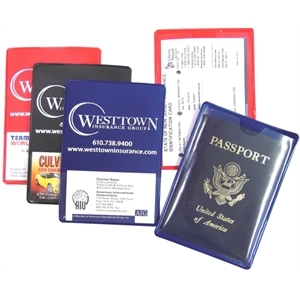 From small personal items to various pouches, we have many different pocket promotional items to organize the random stuff in your purse or pocket. 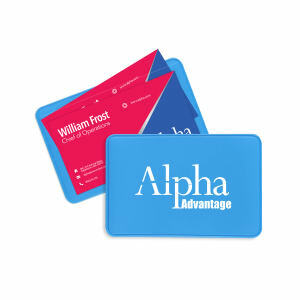 Instead of just doing without, recipients will have you to thank for providing them with these highly useful miscellaneous promotional pocket items. 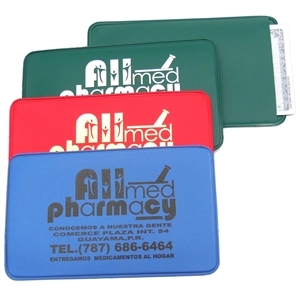 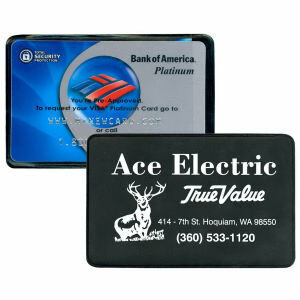 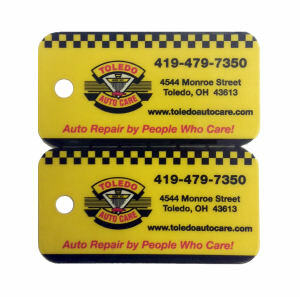 Plus, each time they use these promotional items, your brand gets more exposure in all public areas! 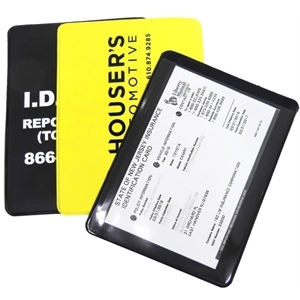 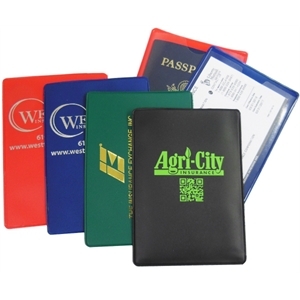 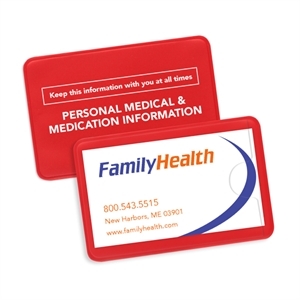 At IASpromotes.com, our online customization tools allow you to easily personalize any of these promotional pocket items with your company name and business logo. 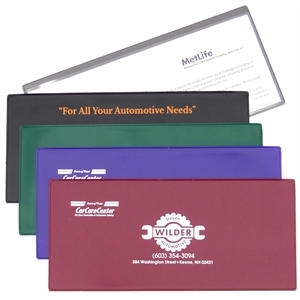 If you need help or have any questions, please contact our promotional products specialists. 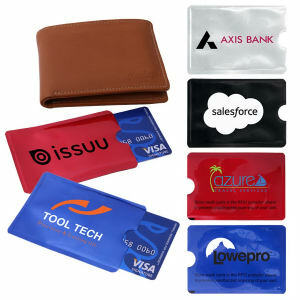 They can help you find the right promotional product and personalize it to fit your exact brand image.